When it comes time for a bathtub replacement in the bathroom of your Kansas City, MO area home, turn to the home improvement professionals at Bordner. Since 2004, we have successfully helped homeowners and residents throughout the region trade out their old, damaged tubs for elegant, modern replacements. All of our tubs are supplied by Luxury Bath Technologies, and no matter what style you decide on, our practical replacements can be customized to perfectly fit within your bathroom’s current layout and match the existing paint scheme. If you Select Bordner for the bathtub replacement project at your home, you also will receive unmatched customer service. We care about forming a relationship with our customers right from the start to ensure that the bathtub replacement of your dreams comes to life. In order to do so, you will be paired with one of our experienced project managers at the onset of the project who will be there along the way to answer any questions and check in on the job site each day for quality assurance. 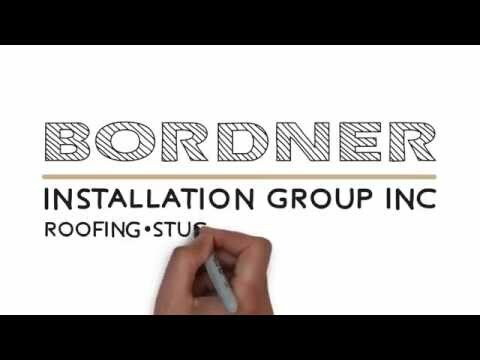 For more information about the bathtub replacement projects we complete for homeowners in the Kansas City, MO area, contact Bordner today. Be sure to check out the financing options we offer to those who qualify right here on our website, or give us a call if you have any additional questions.